Hello Barnsley College Freshers. Welcome to our humble town. You might have heard from some swines that there isn’t much happening in Barnsley. Maybe even that we are culturally desolate. Well, I aim to show that we anything but that and that there is a shitload of good stuff going in town if only you know where to look. 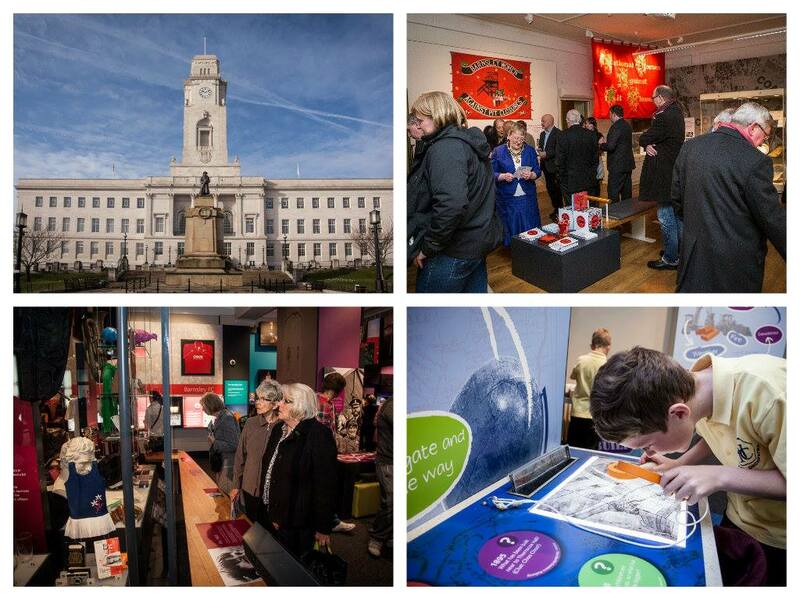 Below you will find a heck of a lot of links to various cultural venues in Barnsley and a couple of my own favourites contacts that you might find useful along your educational travels. If you follow all of the links I’ve given you below, I reckon you’ll stand a good chance of being in the know when it comes to what’s happening in town, who to listen to, where to go and what to see. However, if you want to keep up to date with news relating to local gigs, bands, artists etc. trust me when I say this site and the facebook page is your best source. My personal favourite and something this website has become known for sharing information about. In a previous life, it was a venue know for just classic rock and covers bands, while they still have those, The Polish (as it is still known to many) plays host to live rock, metal, indie, punk, acoustic, blues and of course the odd covers band and tribute act. It genuinely does have the best live sound in town, a first class engineer with great stage and lighting. It is just a five minute walk from town and it has great ale and staff. It is also the venue I chose to hold my Alternative Barnsley gigs. Opium is the permanent home to Burn Down the Disco, the long-running local indie promoters. 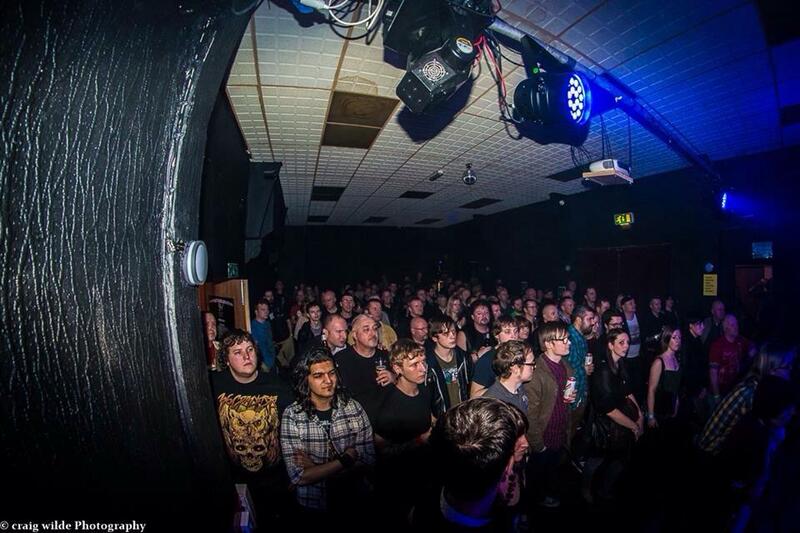 They host quality indie bands from around the UK every couple of weeks, usually with a local band in support. Opium is also the host to the late night indie disco every Friday, Saturday and Bank Holiday. They also get the odd tribute act on, such as Kazabian who are playing soon, and they also do Silent Discos! Winner. Most recently known as Oxygen and Rebecca’s, The Underground is now the permanent home to Indiemand Promotions. They host live music every Friday night and also often on Saturdays and Bank Holidays. Despite the name, Indiemand host all genres. The Underground is also now the home of the month live Goth night, After Dusk. This place has been a live music venue for years now. No matter how many times this pub shuts down and rebrands, someone always tries to bring it back to life again with live music! Over weekend this pub hosts the usual club acts and ‘turns’ but I have it listed here because it is the home on Monday nights to the amazing Barnsley Folk Club. Barnsley has a long history of folk music and has had many famous names pass through its doors. Although the venue has changed over the years, the Folk Club has been running since 1962. Each week, regulars and newbies turn up with their instruments and play or sing along to traditional tunes, or what regular performances by guest musicians. Barnsley Folk Club is an important institution that should be cherished and if you’re going to study folk music, take a trip here. As well as being able to get a good plate of pulled pork or nachos here, The White Bear is also the home to One Over The Eight (OOTE). OOTE is a strange name which inspired by its original home – the room above ‘Eight Bar’, what is now The Grill Pitt. OOTE is Chris Scarfe (the bassist in the local band Mynas) and NuTek Sound and they hold live music here every Wednesday night, with an Open Mic once a month. They’re also very open to showcasing new artists. Recent know for host Frank Turner’s secret gig early this month. This pub serves the finest real ale and selection of liquors and beers from around the world and has won no end of awards for their good work. 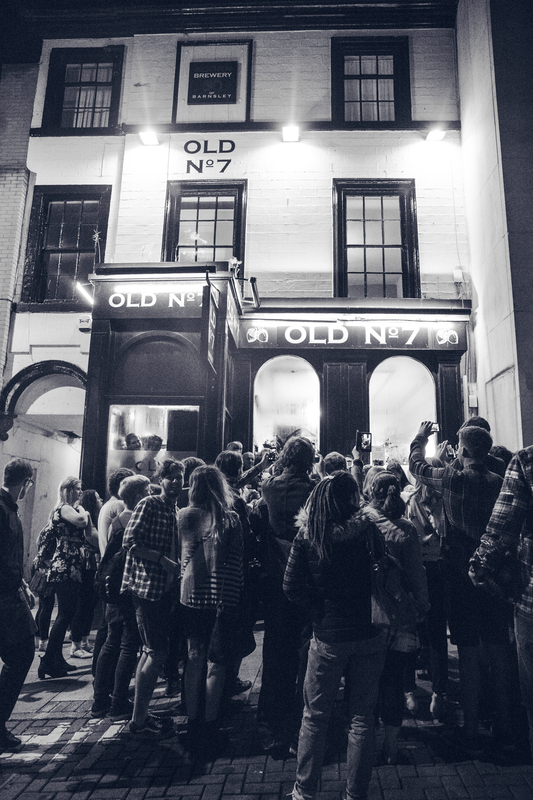 You’ll find sporadic live acoustic and folk music events held here, one of the best pub quizes in town and also a great vintage vinyl night called Vinyl Underground. I love this pub. The Civic is the Arts Space you’ll find by Mandela Gardens. In its theatre space they often host touring artists – often blues, folk, classical, world music. The Civic is also the home of the Barnsley Music Hub. They have live music every Friday night, but unless you are regular there it’s often hard to know who’s playing. They play host to original alternative rock, indie and punk band, and also covers bands. A quality recording studio and rehearsal space in the Agnes Road area of town. 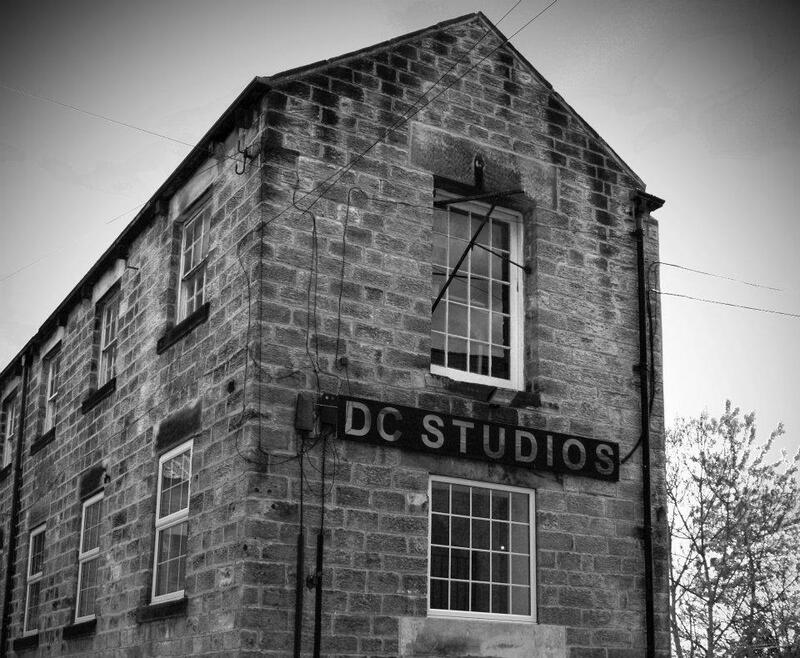 Based in the town centre, on Shambles Street, DC have two fully equipped rehearsal facilities. They are also partnered with NuTek Sound which hire out equipment and engineers. Three large equipped studios, plus large rehearsal/stage area. Based just off Summer Lane, Live Art has a professional rehearsal rooms, music shop and audio hire & repair. Flat Wave Studio is a professional recording studio, that has been designed to be a relaxed and creative environment to record & produce music. Professional multi-track recording studio available to hire with or without studio manager. Yes, it is more expensive than Amazon. Yes, new vinyl does bloody cost that much. 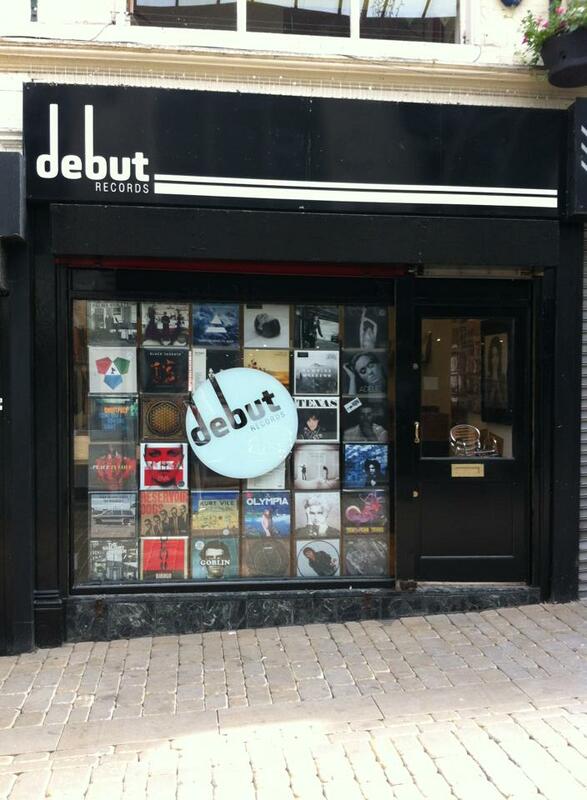 But you’ll not get a more informed fella that Stu Sheard selling you your new releases on CD and vinyl and they also now host live in store events such as PENNY ARCADE. They also support local musicians by selling their music too. It’s amazing how many people still don’t know it is here. Screw buying your music at Asda. Go here! Run by Vinyl Underground DJ Andy Shaw, this is a new second hand vinyl shop, now open in Peel Street Vintage Emproium. You’ll also find two second hand vinyl stall on the Tuesday second hand market in town. At the top of Regent Street, Cam is the most central musical instrument shop. They specialise in guitars of all kinds, amps and drums. But you’ll also find lots of other treats there. Over 50 years experience selling musical instruments. Here you’ll find guitars, amps, keyboards, mics, brass, woodwind and all more of accessories. Finally, two more pages worth following are the Live In Barnsley team, who organise the annual summer urban music festival of the same name, and Coalfields, the Darton summer music festival. This place opened last summer. It also happens to be the place where I work. The museum tells the story of Barnsley history from Stone Age to present day via a collection of objects and stories donated and told by locals. There is a temporary exhibition space, Learning Lab where you’ll find lectures, talks, and activities; a museum shop and a cafe. 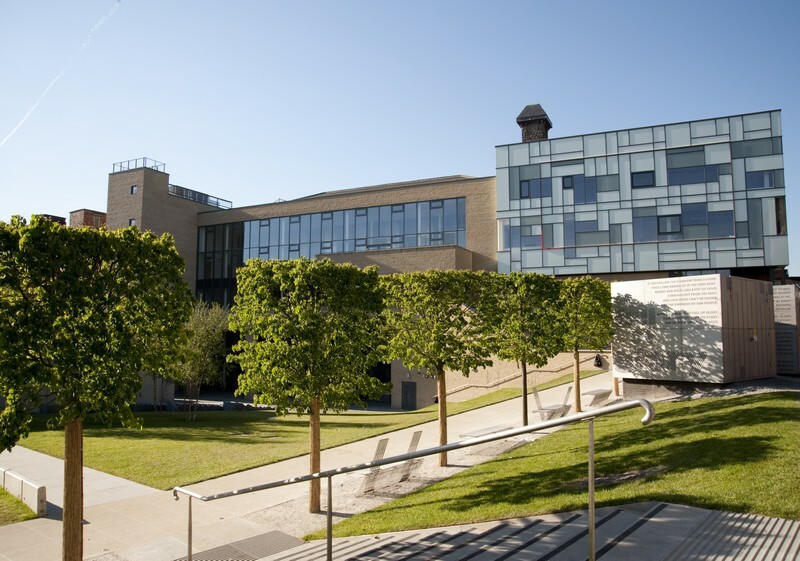 It is also the home to Barnsley Archives, one of the biggest archives services in Yorkshire. 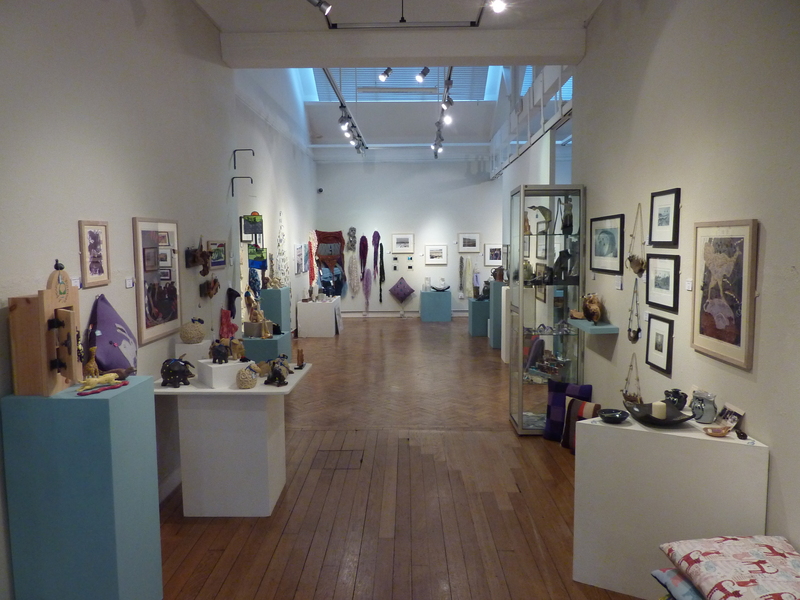 This gallery is often thought of as a traditional art space and their current exhibition ‘Cooper 100’, which celebrates 100 years of the gallery and the town’s art collection, doesn’t dispel that notion. However, in recent years they have hosted a number of contemporary exhibitions that would and did appeal to all ages and tastes and will continue to do so over the coming years. Also here you’ll find seasonal arts and craft sales, children’s activities, talks and a really decent cafe. The Civic is the Arts Space you’ll find by Mandela Gardens. It holds two gallery spaces. The main gallery hosts touring national and international exhibitions and exhibition especially curated for the venue. The Panorama often hosts exhibition be local and regional artists. Next time you’re in there having a mooch, say hello to David and Amy in the gallery. This Georgian house sits in the countryside of Cawthorne Park and next to Cannon Hall Farm. Cannon Hall Museum is home to an astounding mix of paintings, metalwork, ceramics, modern glassware and furniture collections displayed in exhibition galleries throughout the Halls’ historic rooms. In regards to museums, there is also WORSBROUGH MILL, ELSECAR HERITAGE CENTRE, the English heritage Site MONK BRETTON PRIORY, the MAURICE DOBSON MUSEUM in Darfield and the fantastic WENTWORTH CASTLE GARDENS. Here you’ll find national touring adult and family contemporary theatre productions, alongside dance and stand-up comedy. Here’s you’ll find more a more traditional offer, but also expert touring and local theatre productions, musicals, children’s productions, dance comedy and dance hall. They also have a youth theatre group. Based just off Junction 36, here’s you’ll find more a more traditional offer, but also expert touring and local theatre productions, musicals, children’s productions, dance comedy and dance hall. They also have a youth theatre group. For more info on local tourism, www.visit-barnsley.com is a place to start. « MUSIC REVIEW: DANNY SMART – MOVING ON E.P.